It used to be that trying to read a BlackBerry error message was like trying to read the instructions to that 20 speed bike you tried to put together for your kids a few years ago. Even in BlackBerry 10, error messages can pop up making it rather difficult to find what's really bothering your BlackBerry. Now, the latest BlackBerry Knowledge Base report has been issued and it shows that BlackBerry will be setting up a separate site that will help those with BlackBerry 10.2 (once it is launched) be able to decipher the code that is being revealed to them on their handset. 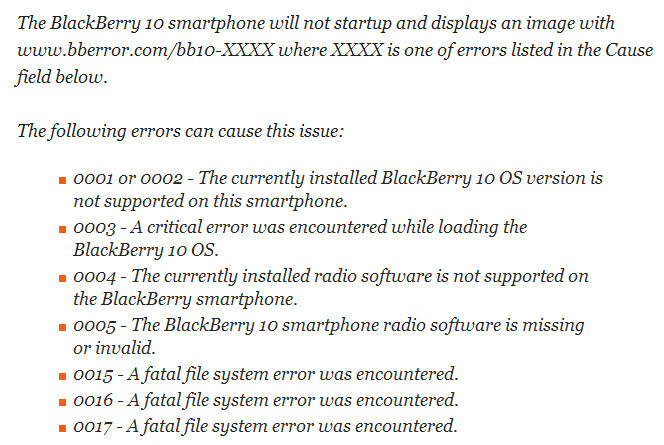 BlackBerry 10.2 will show 'Berry users a URL with an error code that leads to a menu allowing Berry users to find out what is ailing their Berry. According to the Knowledge Base report, the issue would be resolved by having the phone in question connect to BlackBerry Link. The OS would revert back to factory settings, taking care of the issue. 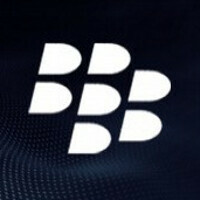 With BlackBerry 10.2, this all takes place with no muss and no fuss.